Product #45856 | SKU S-52FOGAB-GB | 0.0 (no ratings yet) Thanks for your rating! 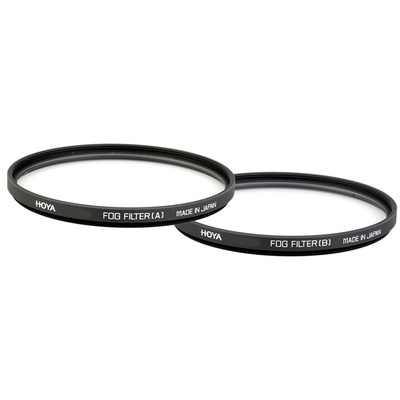 The Hoya Fog Set consists of two fog filters: Fog A & Fog B. Box Dimensions (LxWxH) 3.25 x 3.1 x 1.5"